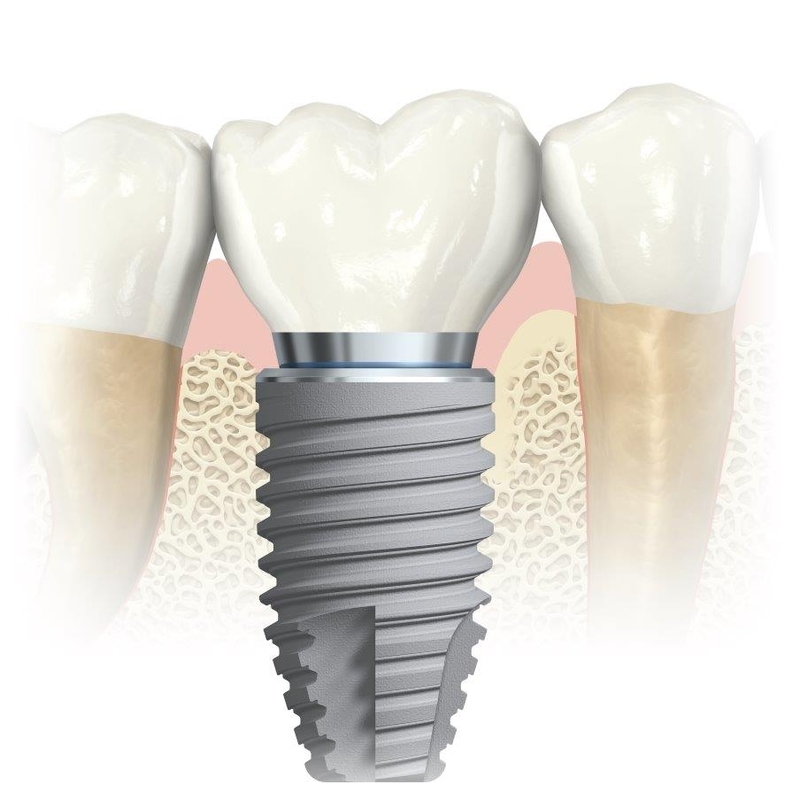 Dental Implants enable you to recover the beautiful nature of your smile and the structural component of your teeth. This application is virtually indistinguishable in appearance from your natural teeth and allows patients to consume the same foods as they would have previously. Dental implants are very versatile; they could help to retain your existing “wobbly” dentures. They can also replace a single or multiple missing teeth.